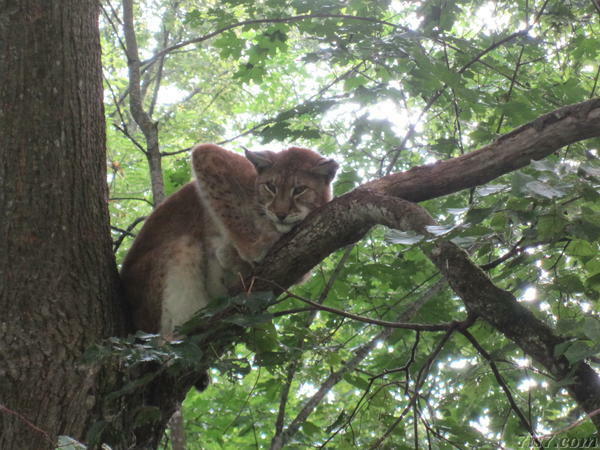 If you ever wanted to see a lynx in a natural environment, Elistvere Zoo is probably the closest you will get. 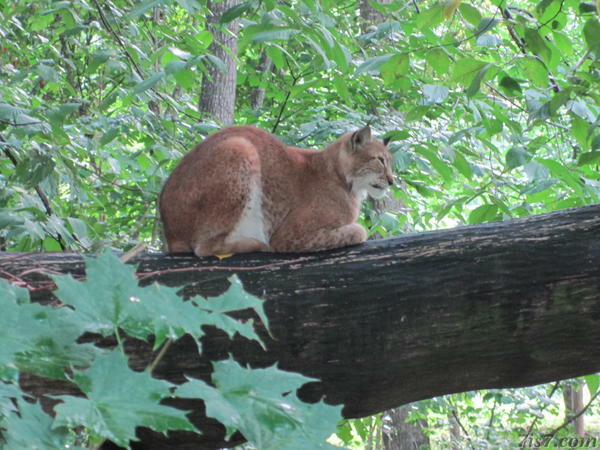 The lynx (8 in total when we visited in August 2010) live in a patch of forest surrounded by a high fence. With a bit of luck the shy animals can be spotted. Apparently the end of the day is a good time as we saw 5 of the 8 animals. 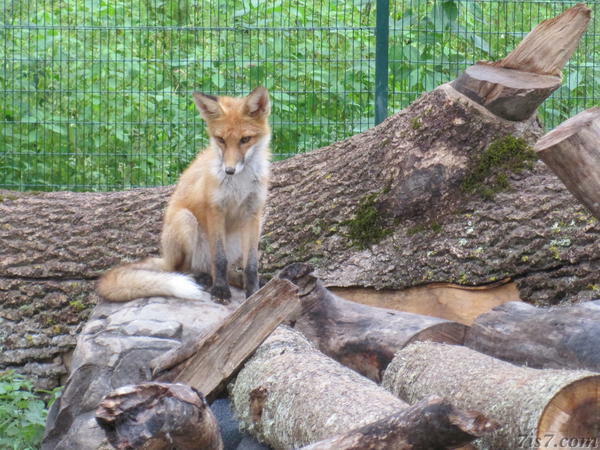 There are also some foxes in Elistvere zoo. Unlike lynx we often see foxes in the wild in Estonia, usually while driving. The animals at Elistvere Zoo naturally live or have lived in Estonia and are held in as natural an environment as possible. The Lynx are their most famous residents and certainly worth the visit. Find out more on the Elistvere Zoo website. Location: 58°34'34"N 26°41'13"E on: Google Maps, OpenStreetMap, Maa Amet.